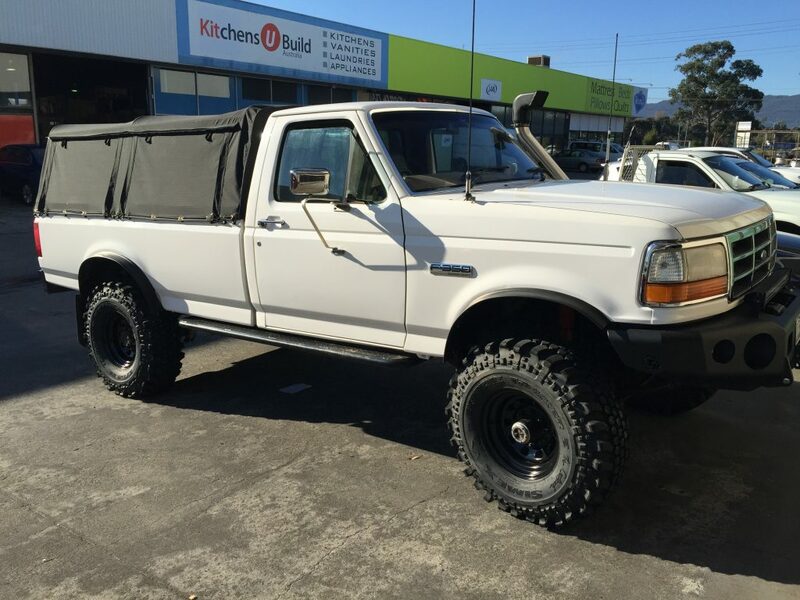 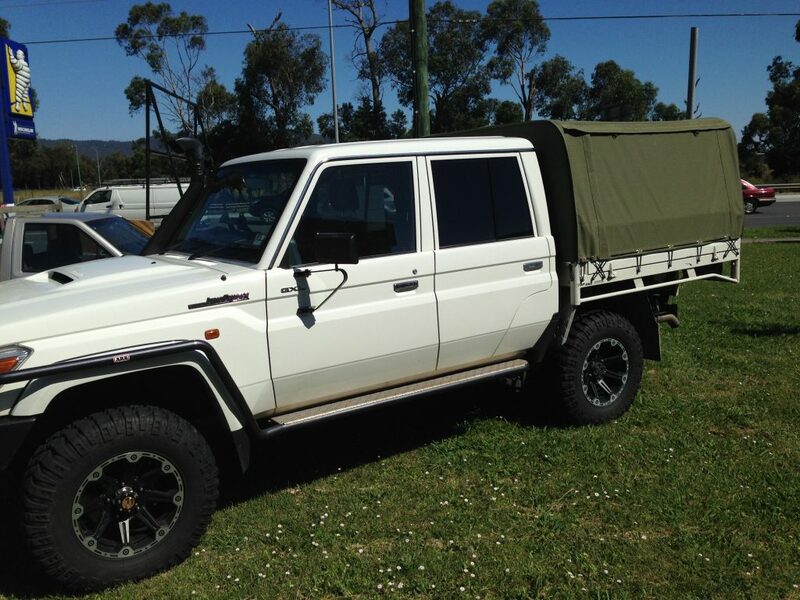 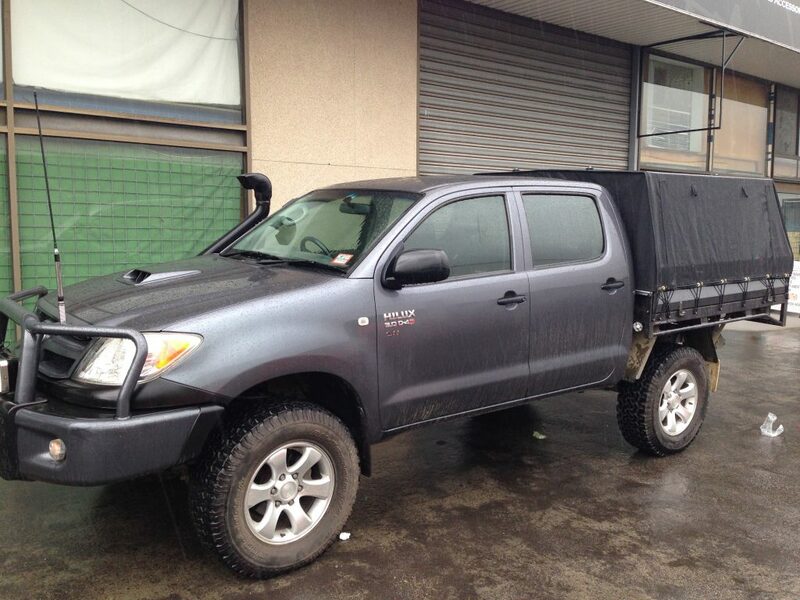 UTEs or utility vehicles have become incredibly popular in Australia over the last few years. 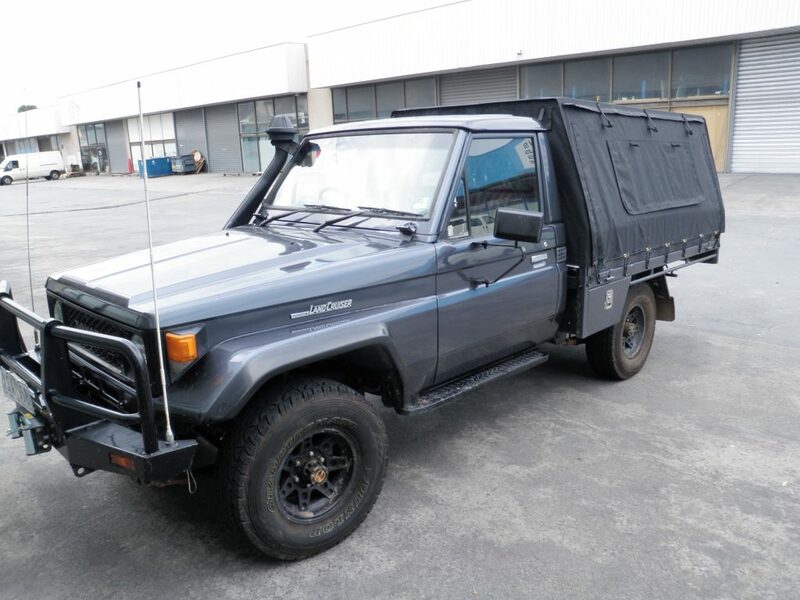 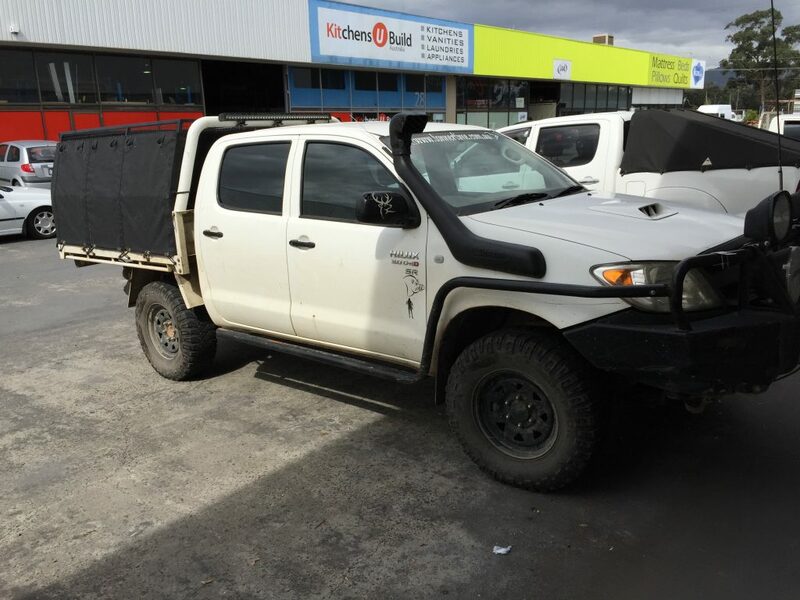 While most users choose to put them to work in a commercial sense, a lot of campers and adventurers have turned to the UTE as an alternative and worthy vehicle. 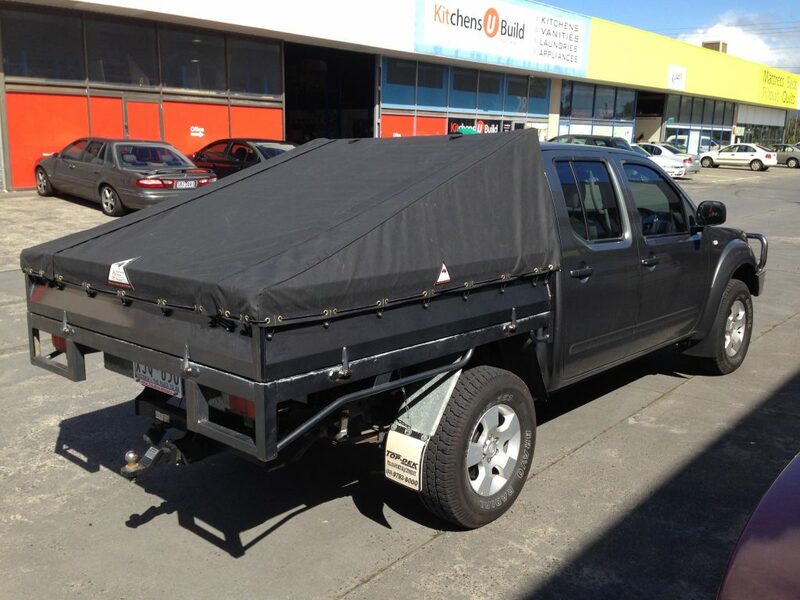 While the physical shape of a UTE does no inspire immediate ideas about camping, the reality is that its rear bed is ideal for bunking down in, which makes it customisable and therefore offers up a variety of possibilities. 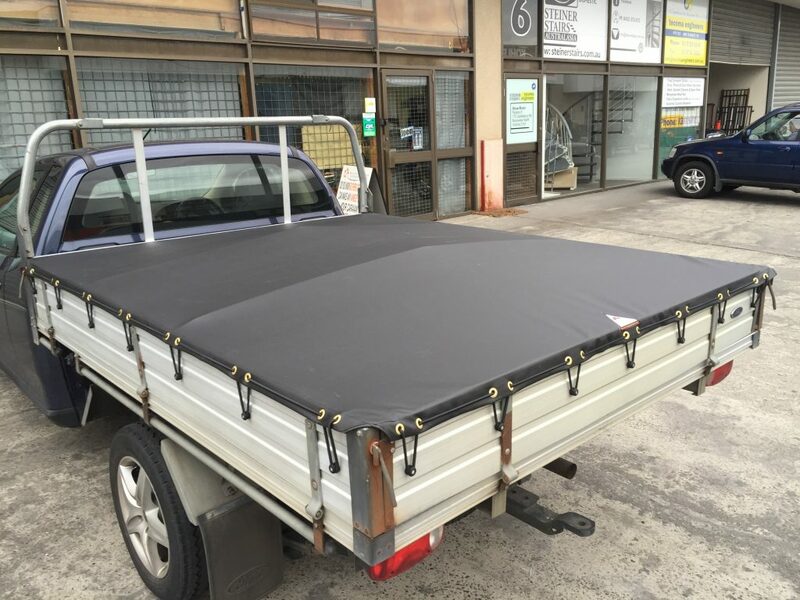 Here at Southern Cross Canvas, we can make custom UTE canopies for Melbourne residents who have the desire to take their vehicle on the road. 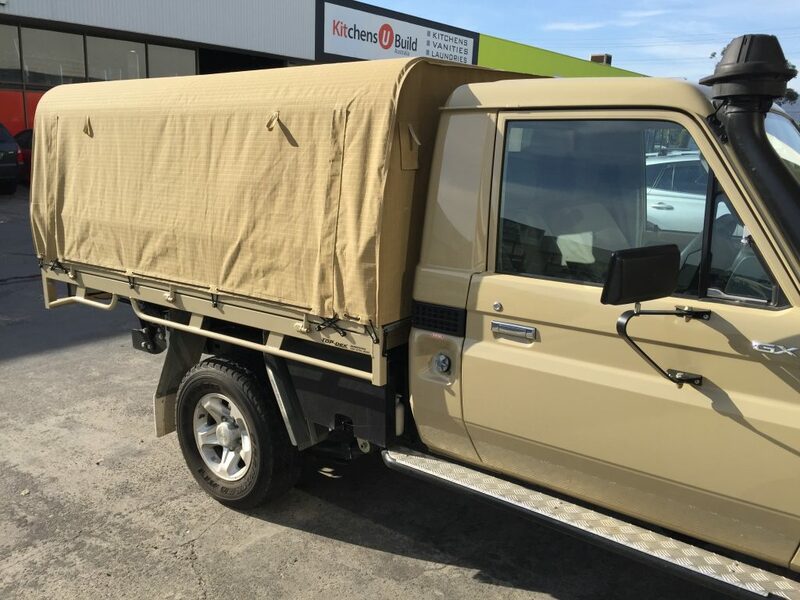 We are a family owned company, Australian through-and-through, and have been innovating, designing and manufacturing the best canvas products in the market for the past 35 years. 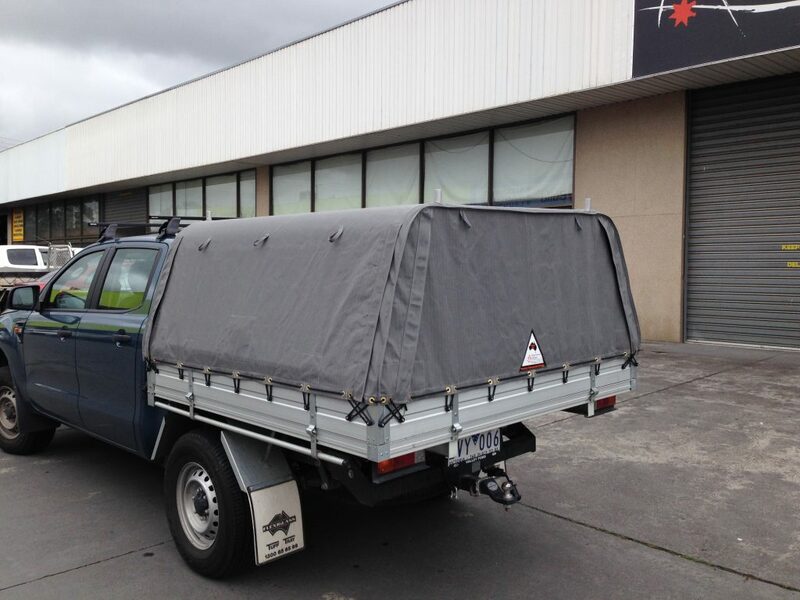 Our reputation precedes us, with thousands of customers still getting great value out of their canvas tents, camper trailers, swags and caravan canopies years later. 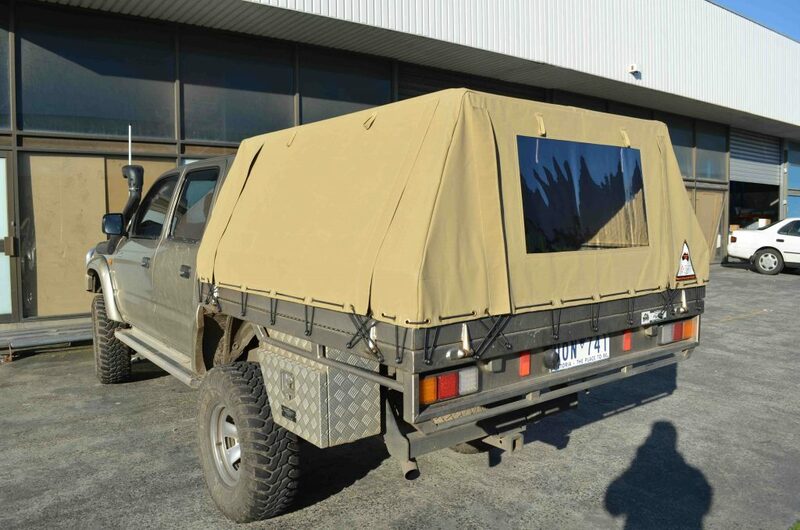 We are proud to also count the Australian Defence Forces among our past clients, which should give you some indication of the high standard to which all of our products are made. 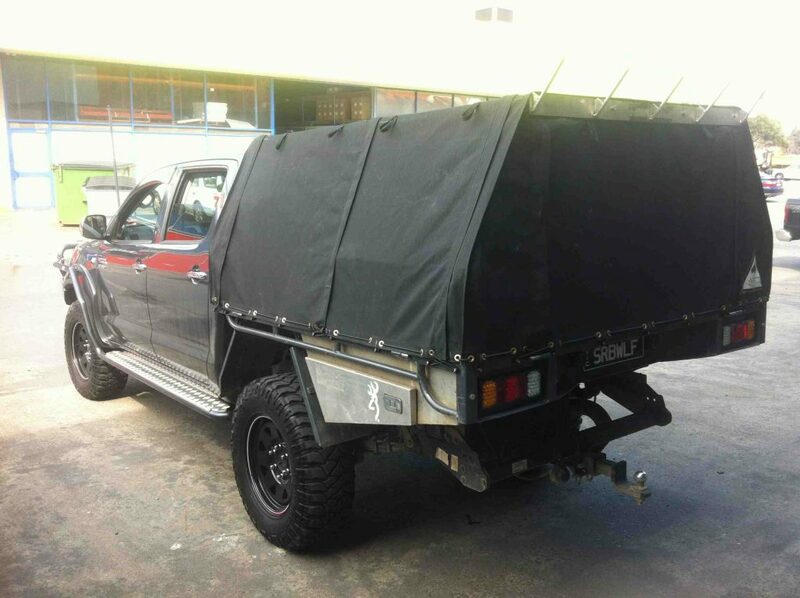 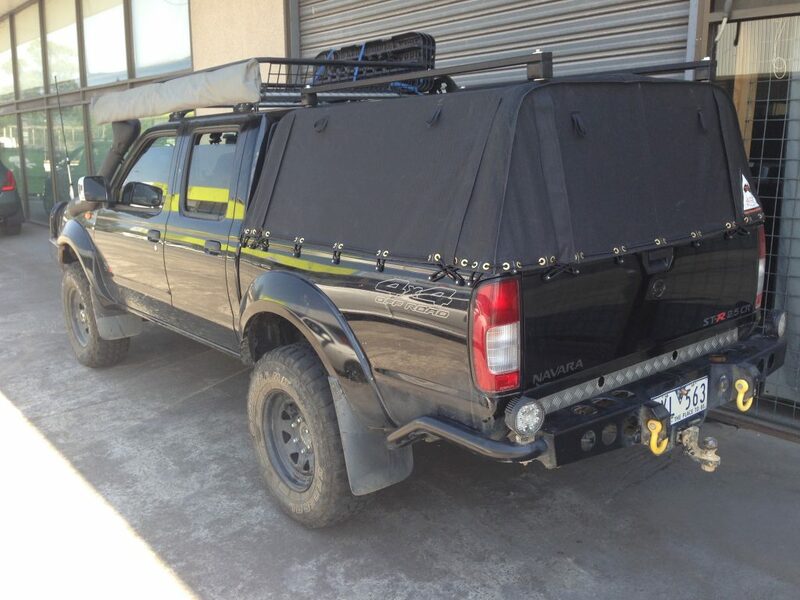 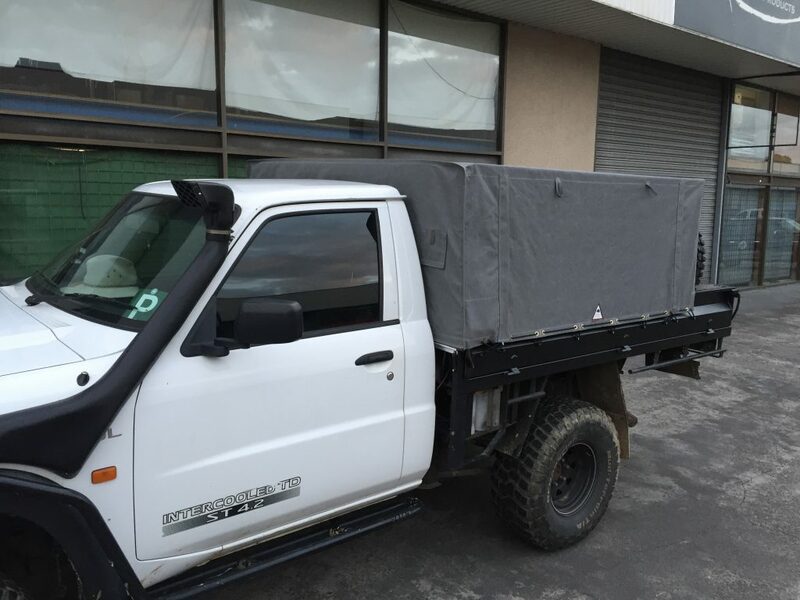 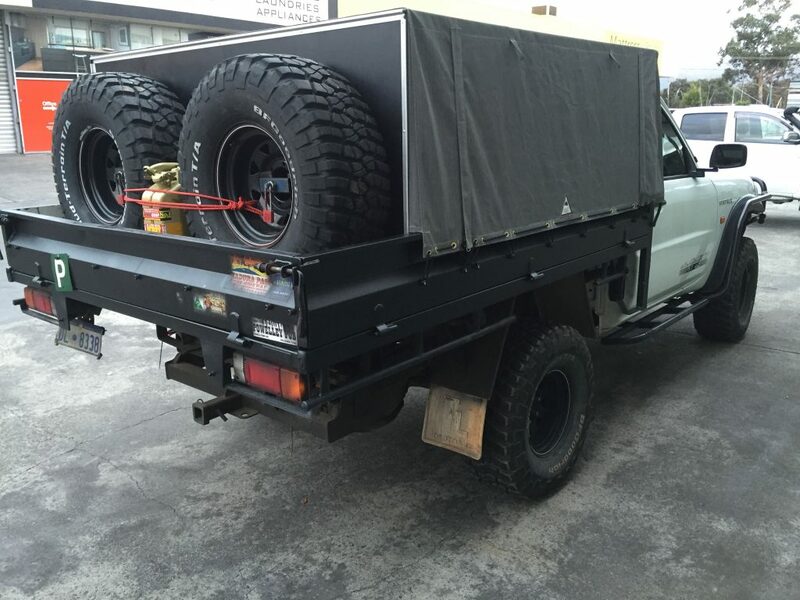 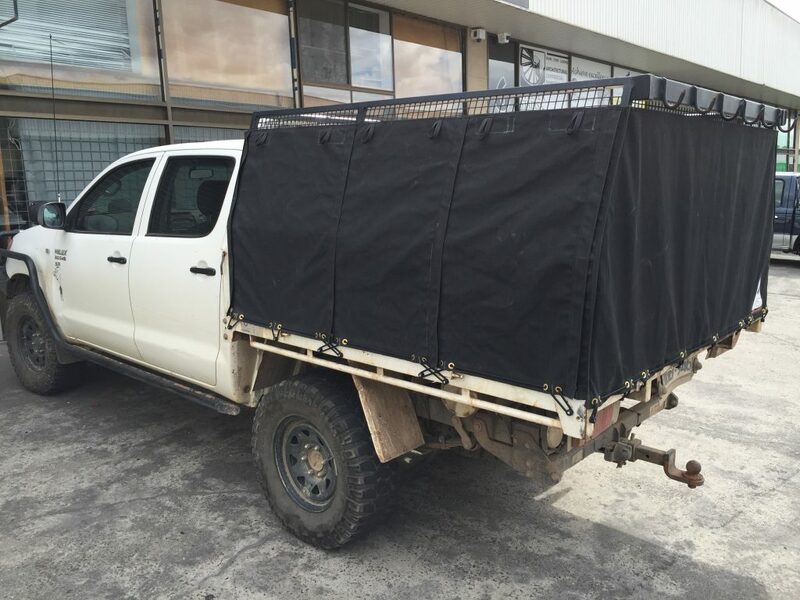 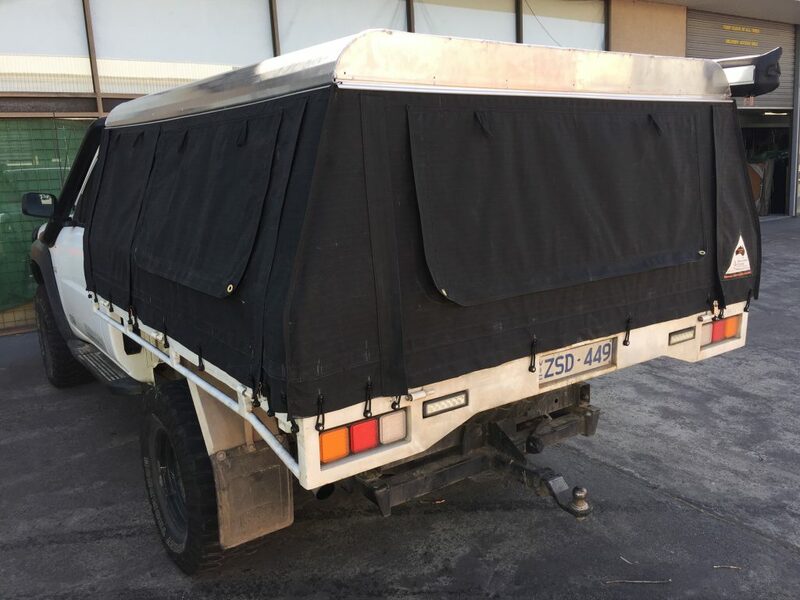 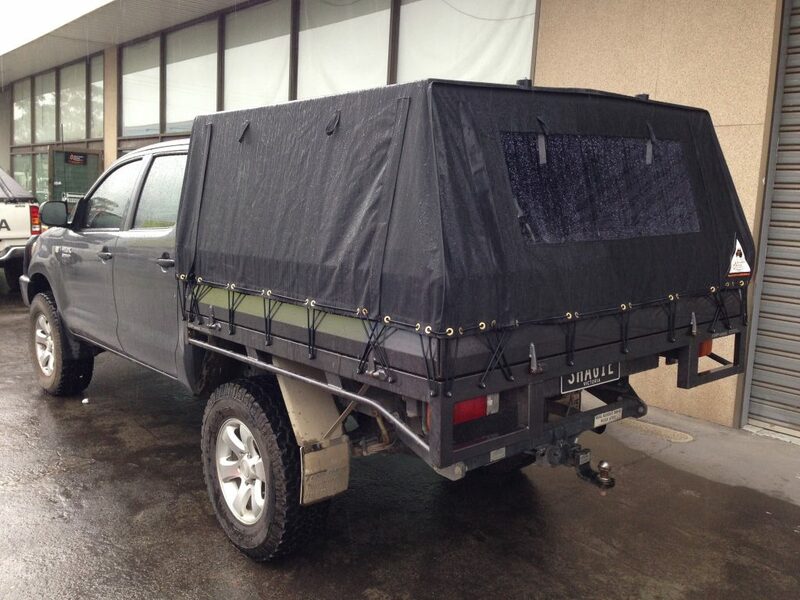 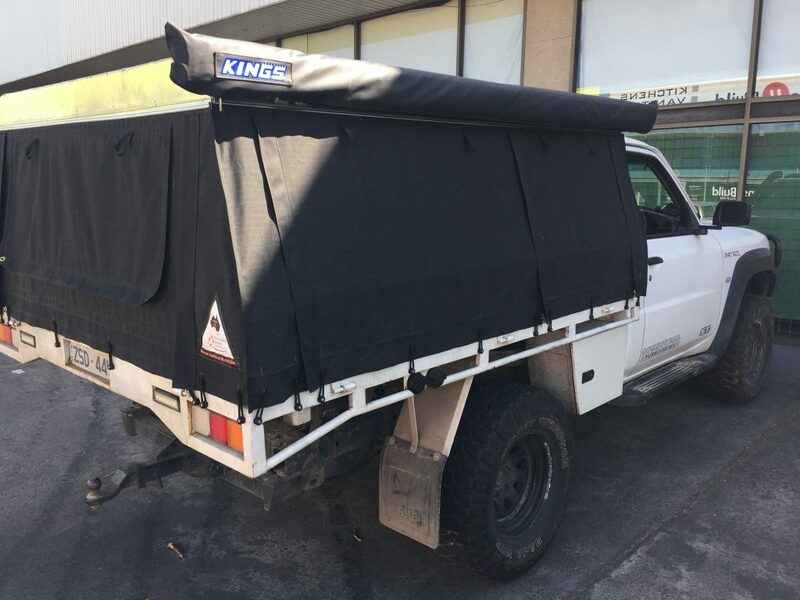 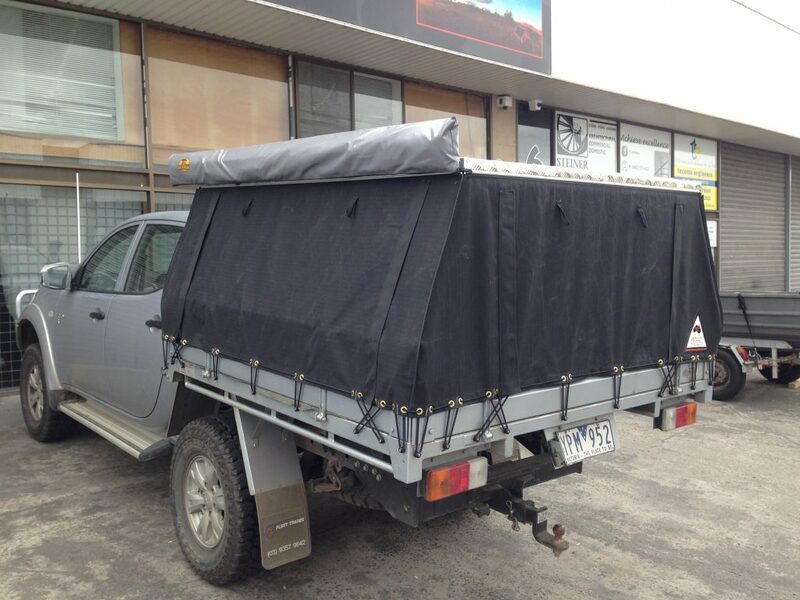 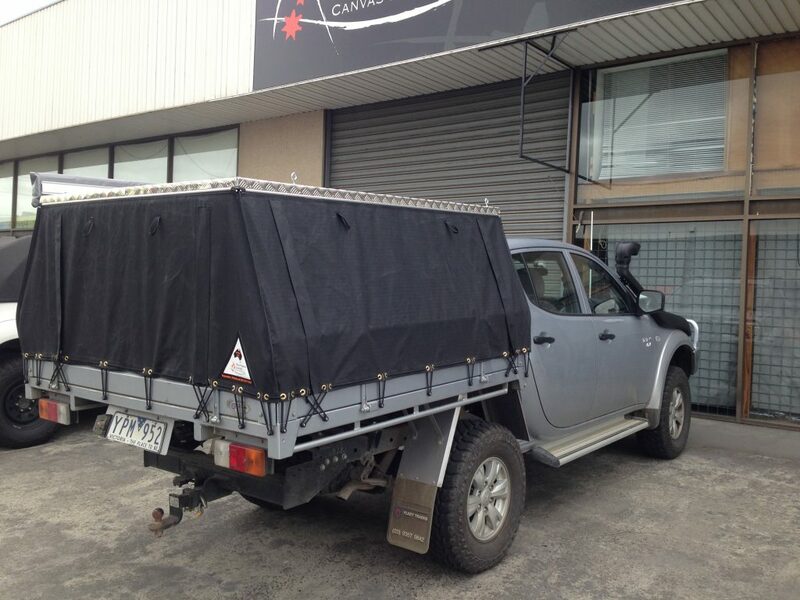 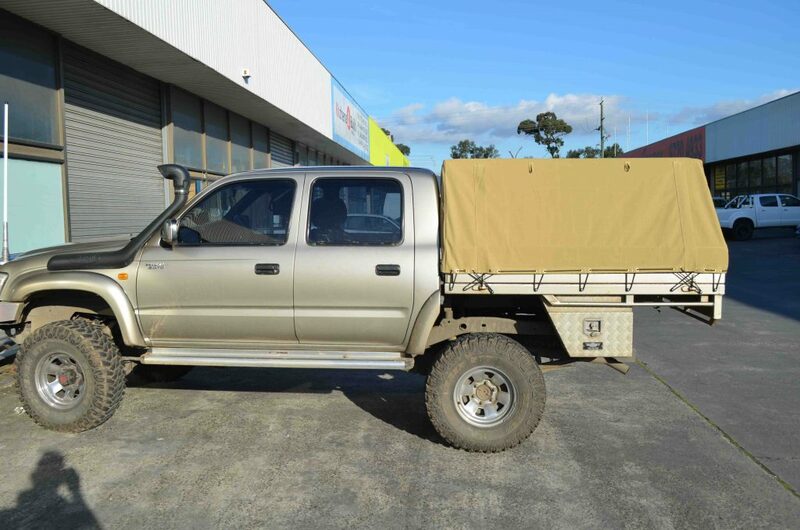 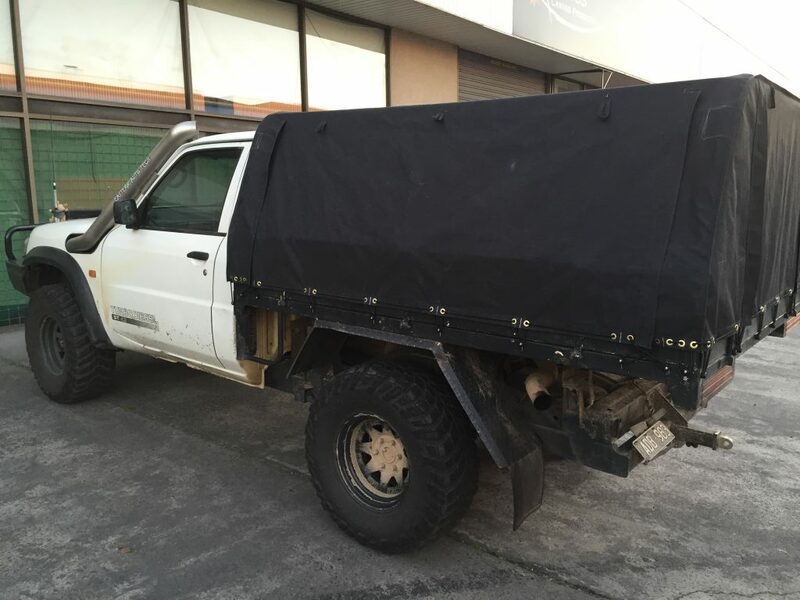 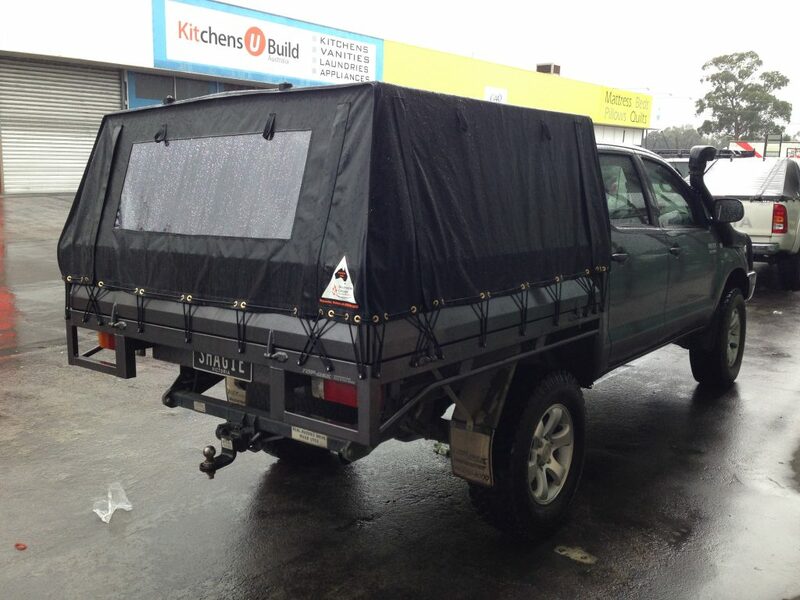 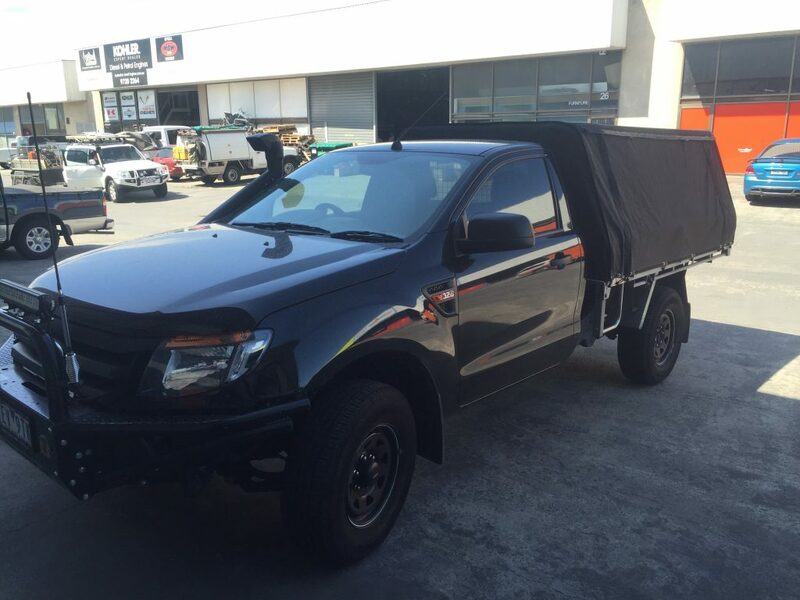 Those who venture out into rough terrain with their ute may be transporting quite a lot of valuable goods in the tray and so, having a canvas canopy can help secure your items, and allow you to focus on navigating that tricky terrain. 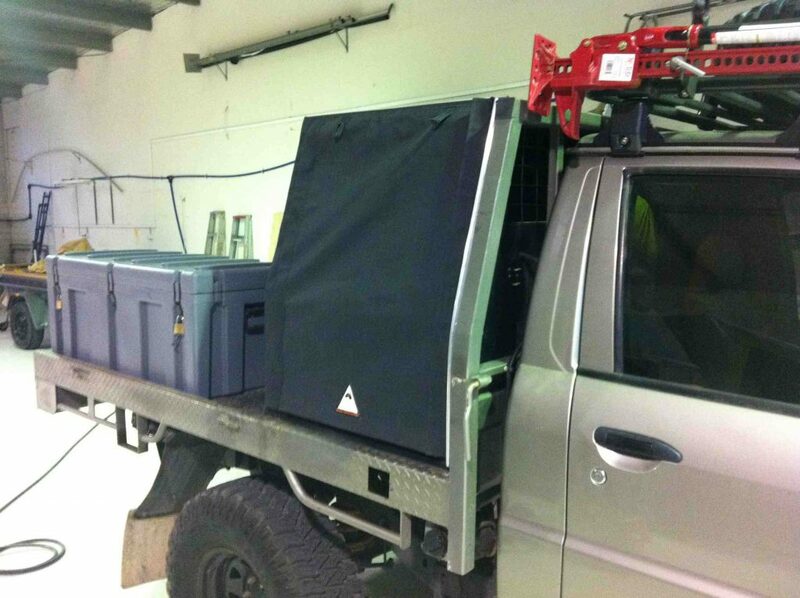 As always when you are heading off on a camping trip, be sure to plan for potential weather changes. The canopy can serve as a great protector of your most treasured goods and your clothes and sleeping bags if you suddenly run into a rain system. 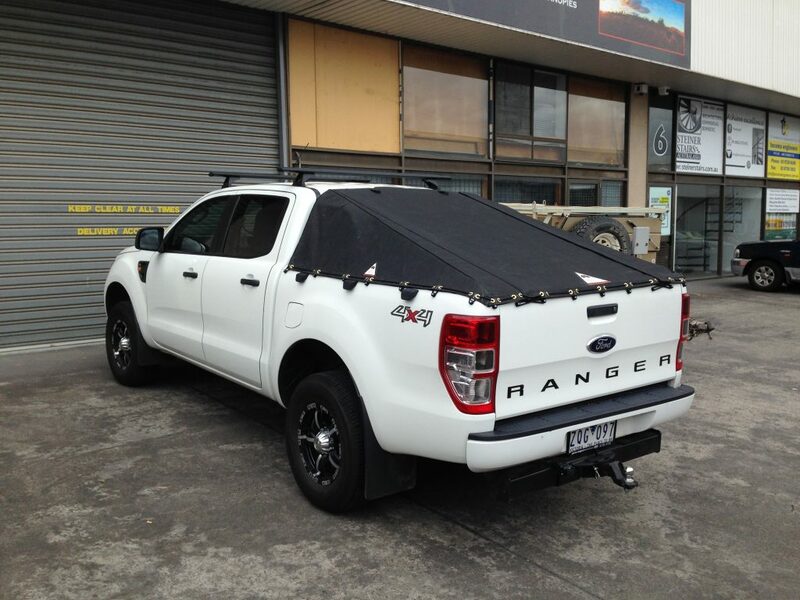 What’s more, if you are planning a trip and considering bringing a second vehicle to transport your gear, having a canvas canopy can expand the possibilities of just how much your UTE can carry, and may negate the need for a second vehicle. 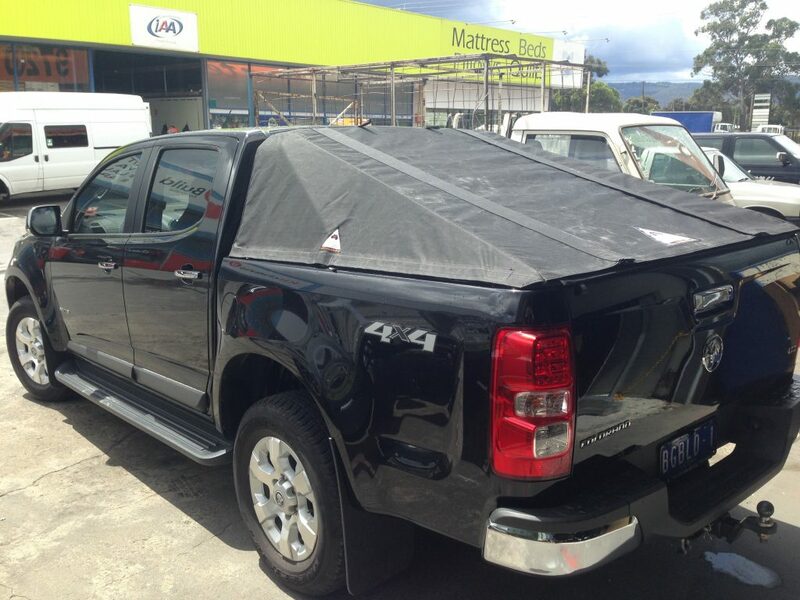 This, therefore, spares you fuel expense and allows drivers to share the effort. 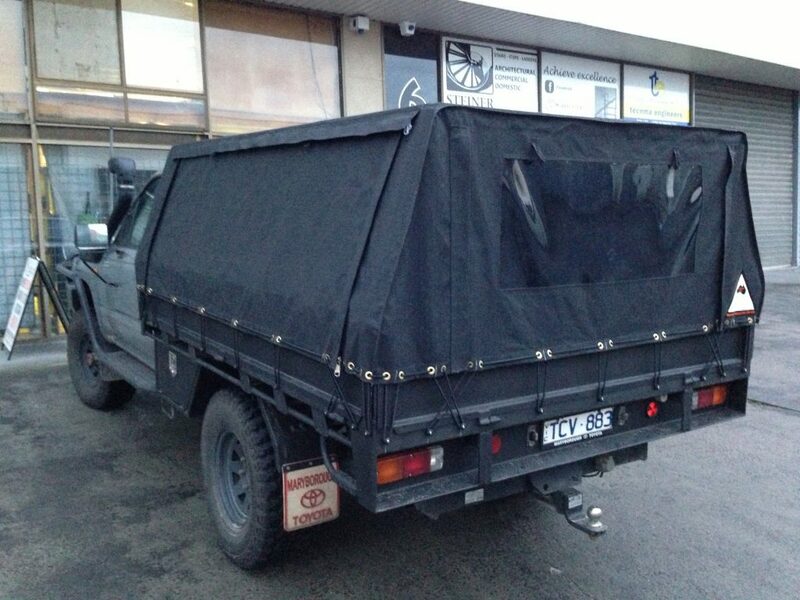 Depending on what you have in mind, a canvas canopy can be created to meet your needs and offer flexibility in terms of extending the space you have to shelter beneath. 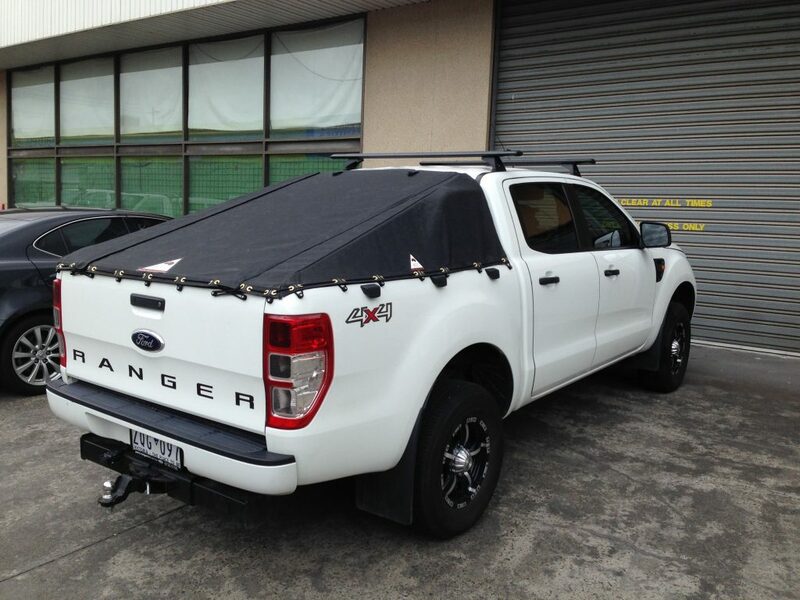 In terms of safety, you can rest assured that when you are away from your vehicle all of your goods are safely housed within your UTE. 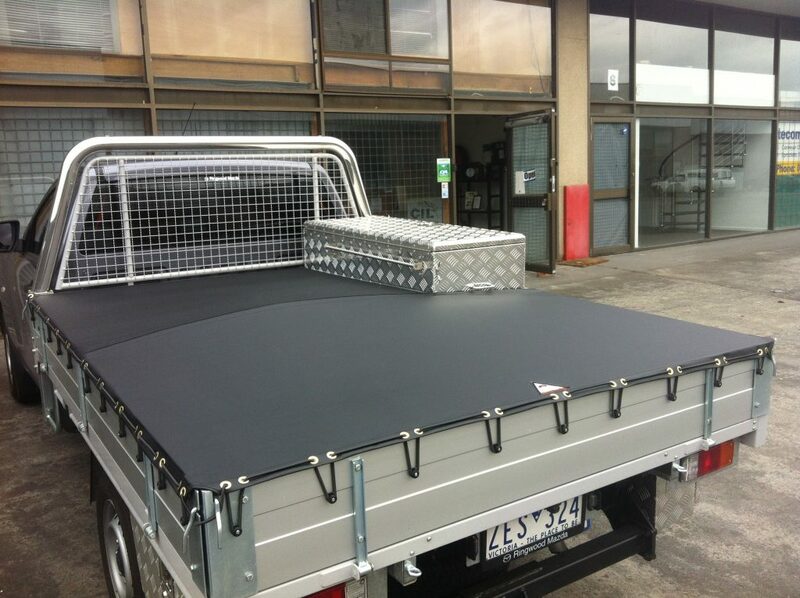 At SouthernCrossCanvas.com.au, you will find a team that is dedicated and passionate about creating durable, sustainable solutions for all of our customers. 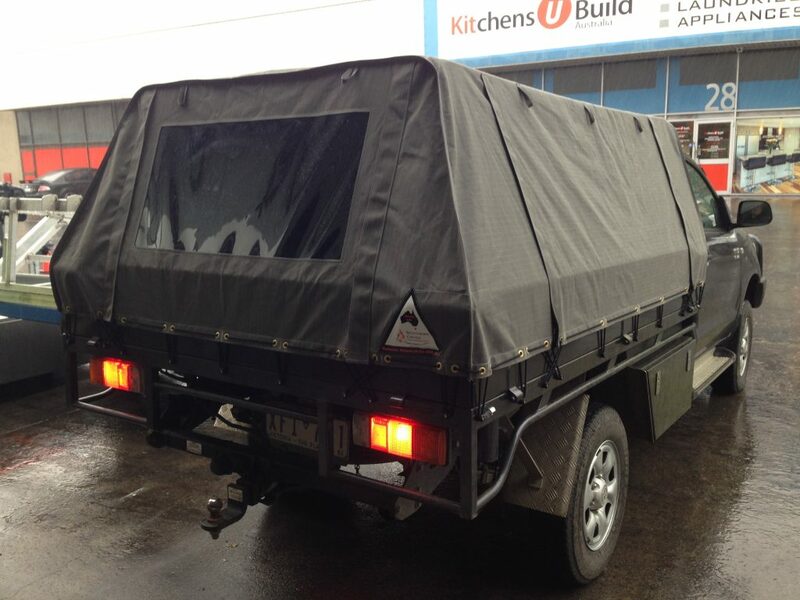 Whether you are looking for camping, four-wheel-drive, outdoor, recreational, caravan or leisure products, we have innovative ideas in our shop and online that will meet all of your needs. 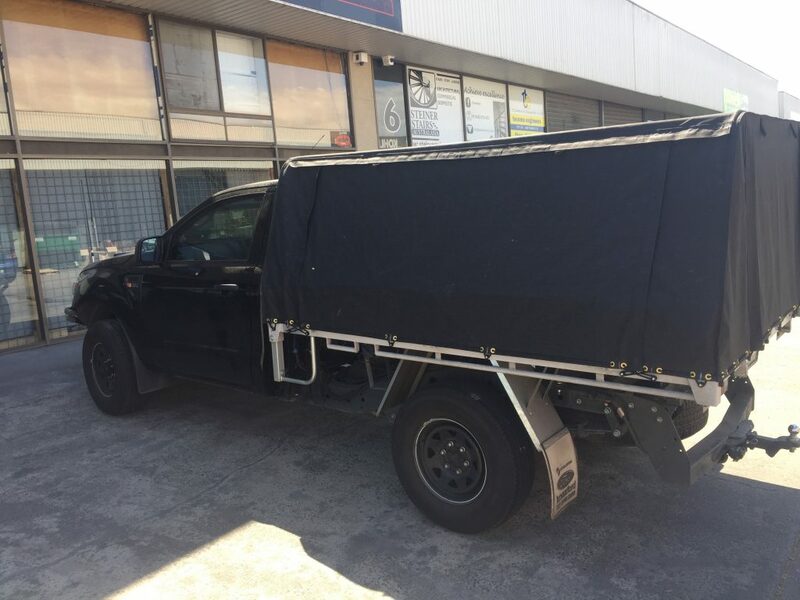 When it comes to canvas UTE canopies Melbourne adventurers can customise to their specific vehicle, Southern Cross Canvas is really the only sensible choice in the market. 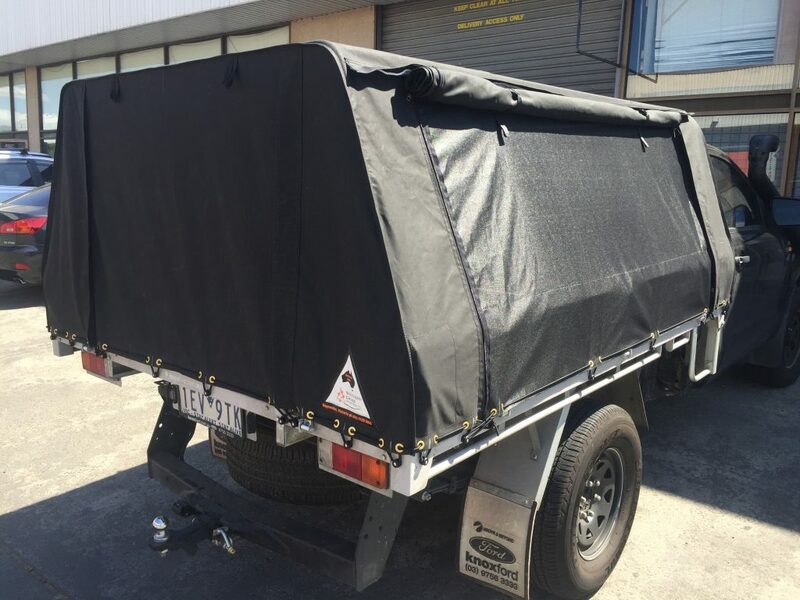 Our goal is to make the products that will stand the test of time in the harshest of Australian conditions and bring them to the camping market at highly competitive prices. 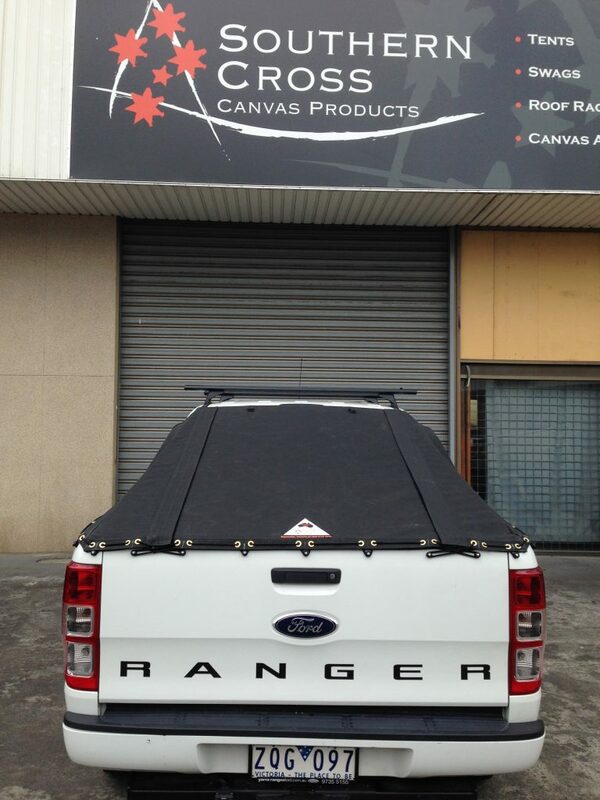 As such, at Southern Cross Canvas, you can expect to receive exceptional value and benefit from our vast experience tailor-making canvas solutions that are renowned for being manufactured to the highest standards and made from the best materials available. 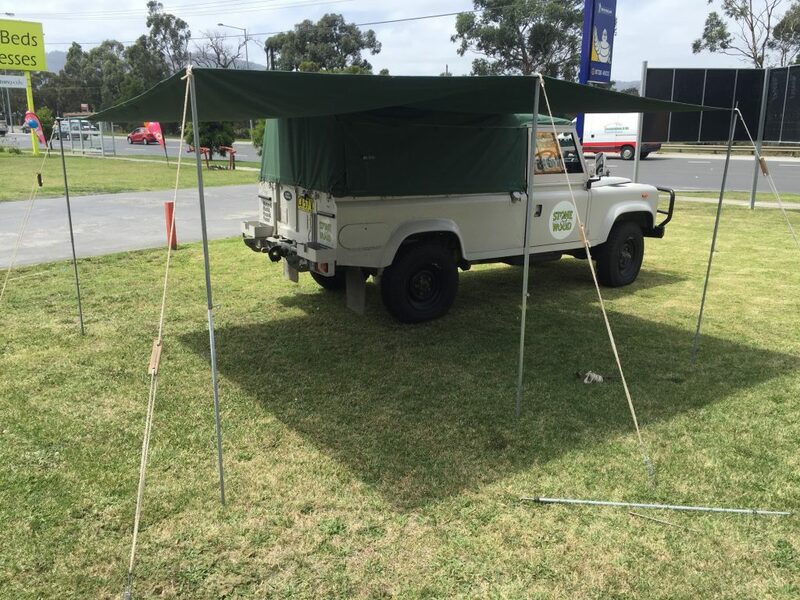 Southern Cross Canvas also offers high quality Swags, Canvas Tents, UTE Camping Canopies, Cabin Tents, Camper Trailer Tents, Canvas Annex & many more Australian made canvas products at best prices. 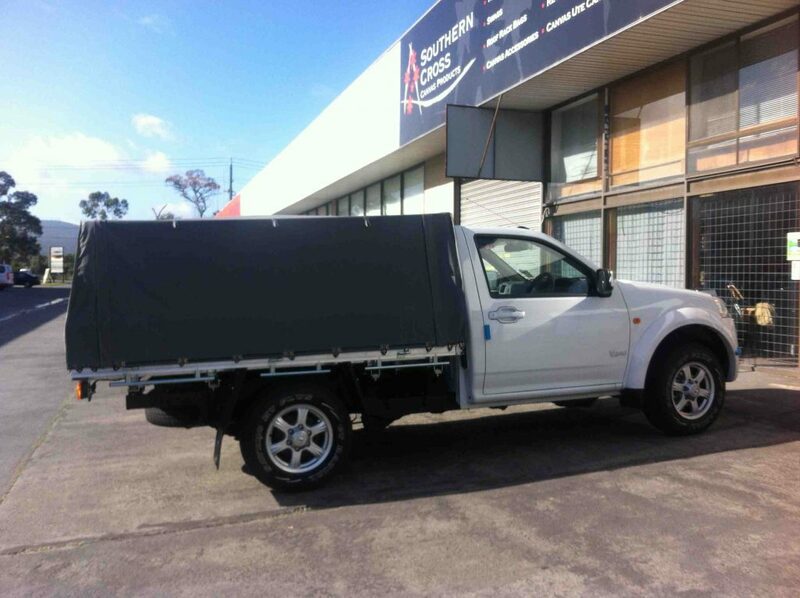 You can get in touch with us today by giving us a call or sending a message through our website. 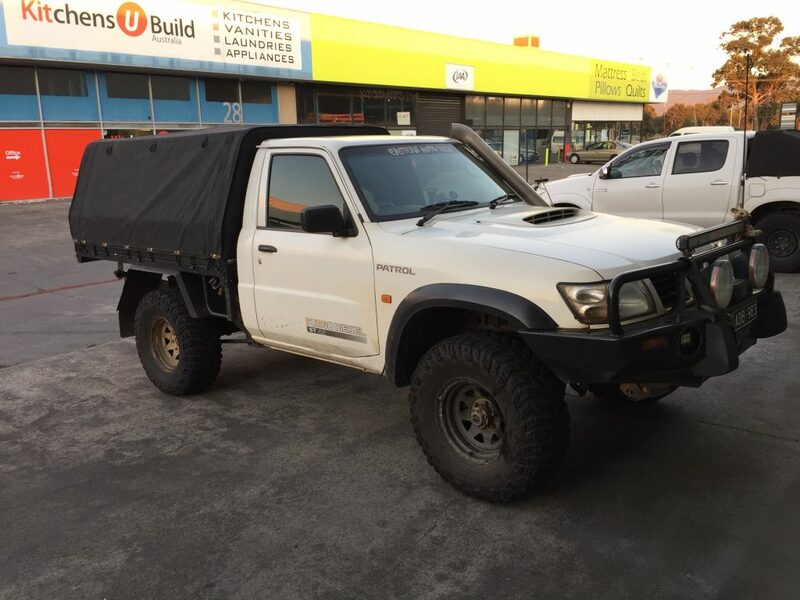 We’ll get straight back to you. 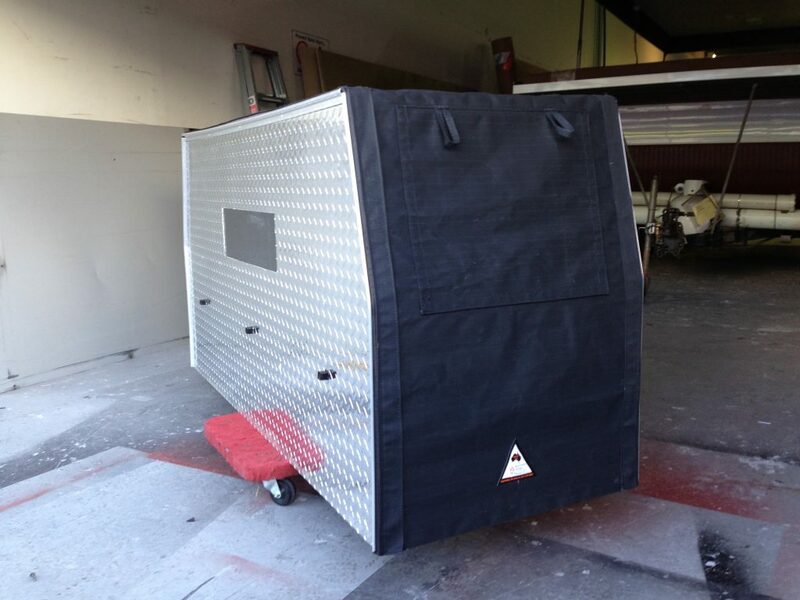 Feel free to learn more about our products by visiting our website. 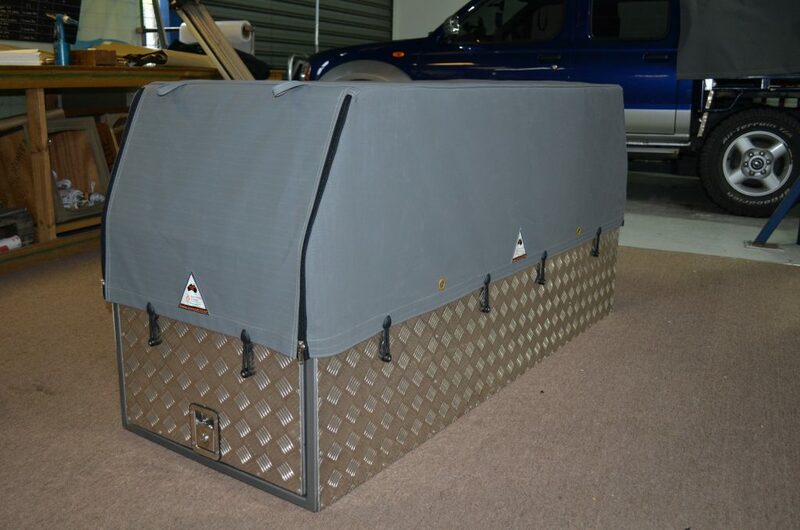 You can then make your purchase via the website or give us a call if you have any questions – we love to talk with our customers and discuss how our swags can help them!